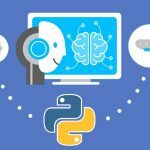 There are 4 steps by which you can easily become a data scientist. This is how I did it. 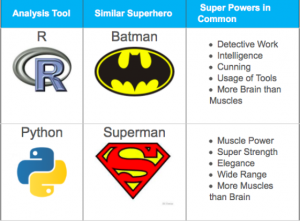 Statistics is the most important thing you need to learn to become data scientist. This is the primary requirement and it is not that hard as it seems, just give it a try. 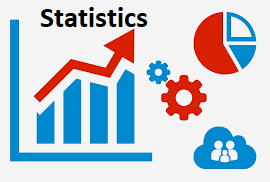 Now you should learn some important statistics tool which really help in visualizing data better. Learn Excel & Power BI: 750 million users globally, these tools are really important and makes our task easier. Relevance of inserting tables in excel – 9 great reasons to insert tables in excel for data analytics professionals. Power View, Power Query, Power Pivot and Power Maps. Yes you need to learn both of them and the only liberty you have to choose which one to learn first. 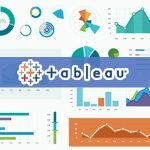 There is another important tool that needs to be understood before you call yourself a data scientist and it is “Tableau”. Why? It’s too hot to ignore. Along with data exploration it’s important to visualize the data and it could be done in a best way using Tableau. Welcome to Data Science, it’s a lovely world. This is all you need to do and you are ready to go. I came here three years ago and never regretted it. Start learning and Happy Learning.